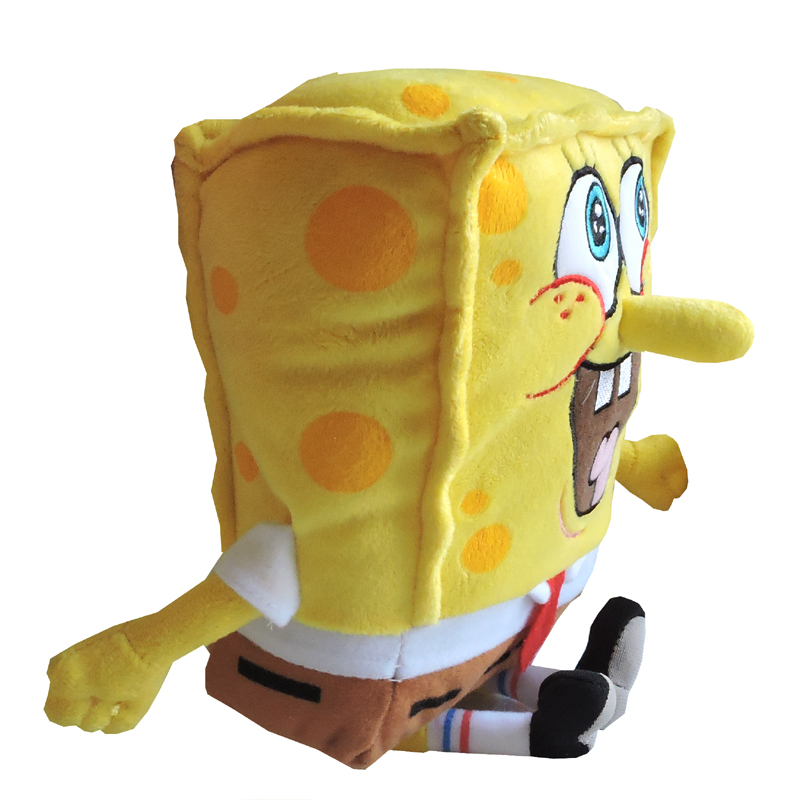 Now you can hang with your favourite Bikini Bottom Characters. 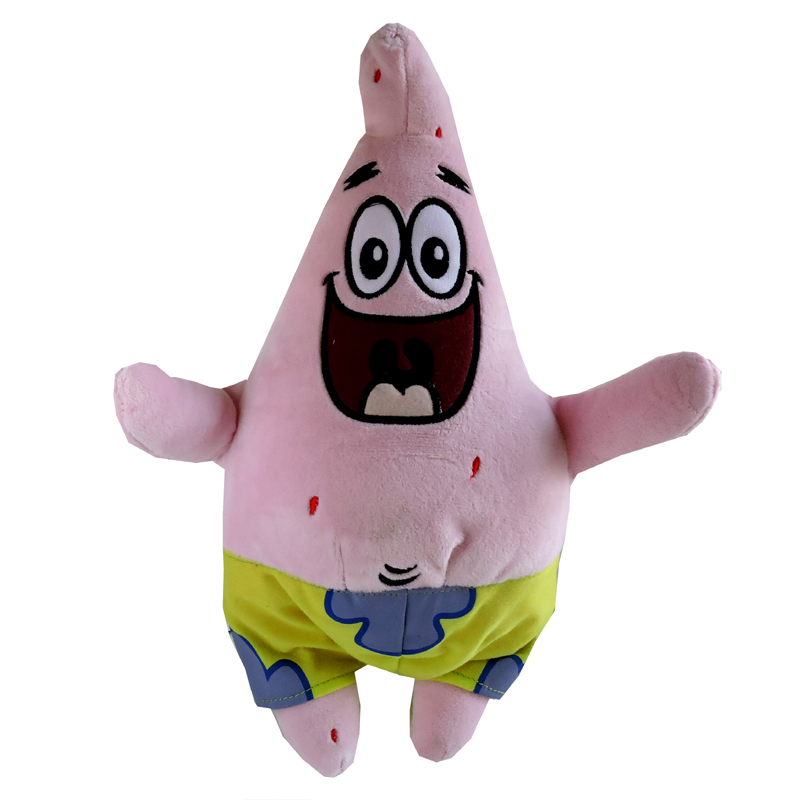 These adorable Spongebob and Patrick plush characters are everyone's favourites! 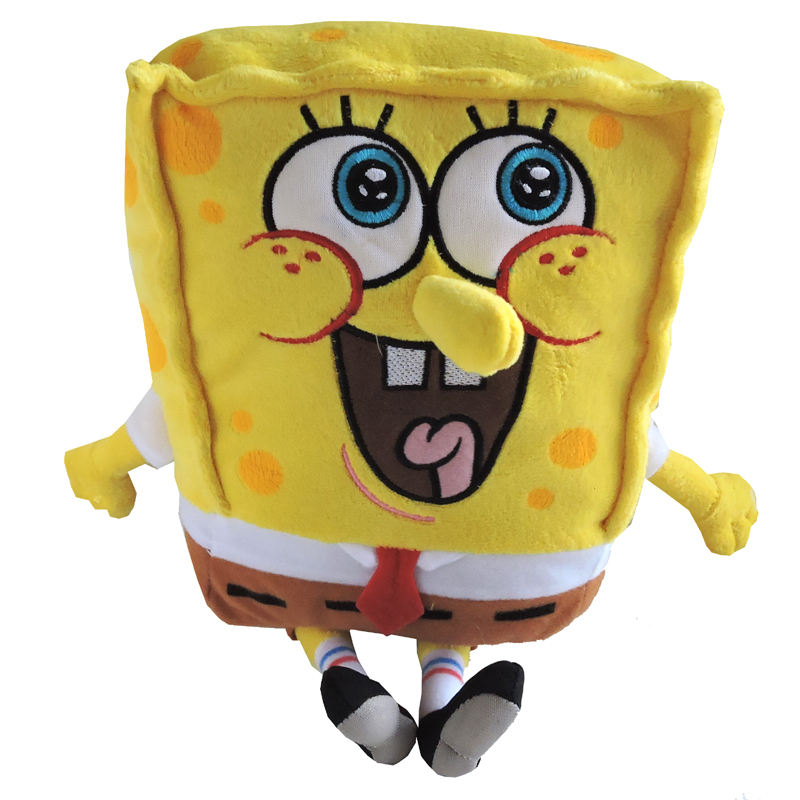 These adorable Spongebob and Patrick plush characters are everyone’s favourites!